The second paper edition of Volume Fifty of the Journal of the British Society for Phenomenology (2019) is out now. The online version of the journal publishes articles in advance of the paper edition. 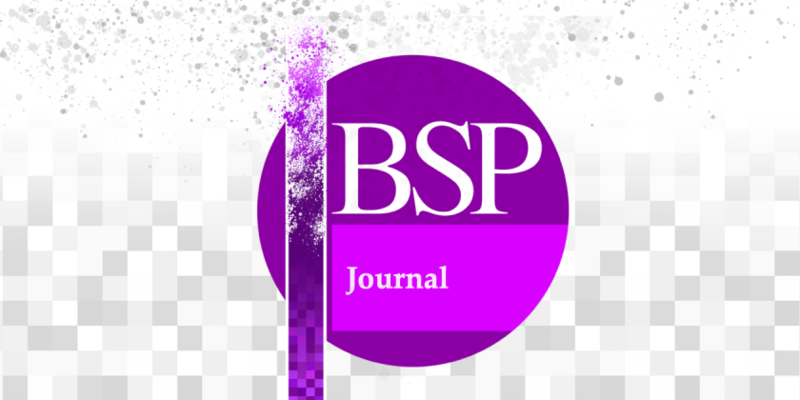 To read ahead see ‘Latest Articles’ on the JBSP website at our publishers, Taylor and Francis. And if you don’t already, why not subscribe to the journal? In celebration of Volume 50 of the JBSP, the British Society for Phenomenology is running a three-day conference, examining the contribution of Heidegger’s Schwarze Hefte (Black Notebooks) to an understanding of the question of the history of being. See the conference homepage for more details, including the speakers and abstracts.